You have been quoted as saying you want to ‘Leave No-one Behind’ in Bristol in the context of education, skills, transport healthcare and employment. What does inclusive growth mean to your city and how does diversity contribute? 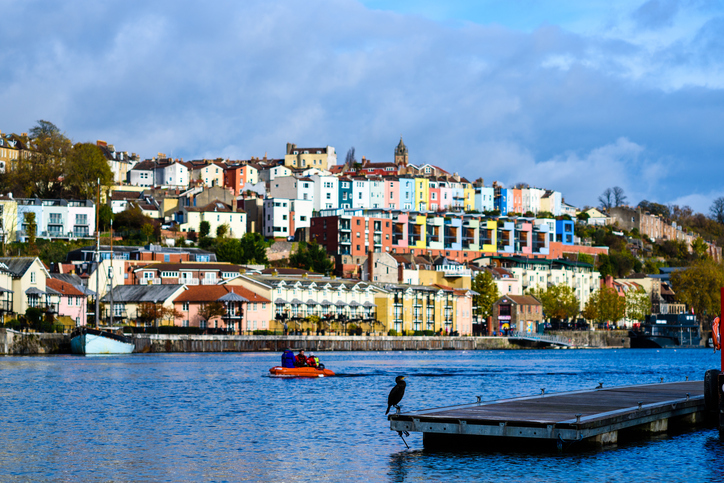 How is Bristol addressing inequalities in the city? Inclusive growth describes a model of development that in its very nature reduces economic inequality, redistributes political power and nurtures connected, resilient societies. It’s perhaps helpful to describe what it is not: a form of development that compounds economic inequality, concentrates political power, enhances and undermines society. It’s the latter we, as a society, have fallen in to. Inclusion is now what we must strive for. In Bristol we are designing and implementing an inclusive growth strategy. Its aim is to enable the whole city to be intentional about ensuring inclusion sits at the heart of all we do. All our major infrastructure projects must generate good local jobs and we must ensure our economy is structured in such a way as to provide opportunities for people of all skill levels. 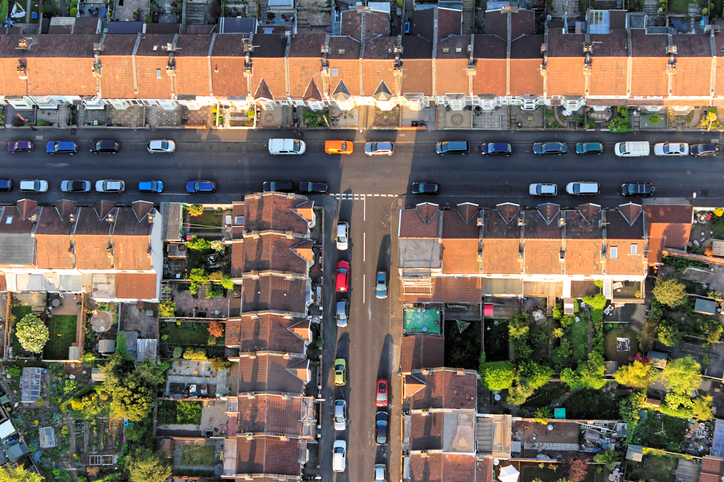 Our housing and urban planning must produce healthy communities, and our transport system should reduce loneliness and connect people with opportunities. Full economic inclusion is broader than sharing GDP and cannot be delivered by government alone. It must reach beyond jobs to speak to power and social belonging and will take the efforts of every institution from the public, private and charitable sectors in order to be successful. City government policy is only one factor among many determining whether or not a place has inclusive or exclusive growth. You’ve previously discussed the cost of ‘non-inclusive growth’. Can you elaborate on what price you think communities would pay for non-inclusive growth? Inclusive growth is more than an issue of social justice – it also makes financial sense. City leaders spend huge sums of public money chasing the consequences of the inequality, political alienation and destabilised communities produced by non-inclusive growth. These expenses range across physical and mental health to crime and security. Exclusive growth also leaves unquantifiable amounts of human talent undeveloped and untapped. This shrinks the talent pool from which we draw, both for the wider workforce and those who lead us. As city leaders, we must wrestle with the possibility that our leadership class reflects background rather than merit. And then of course we have in many countries a turn towards populism. Nursed by economics frustration, political alienation and social fracture, the outcomes will undermine inclusion with all the costs that will bring. The ‘One City Approach’ encompasses an inclusive & sustainable economic growth strategy for Bristol and all its inhabitants. Can you tell us more about what this strategy involves and what practical measures are being taken? How are citizen’s engaged in these efforts? Our ‘One City Approach’ has been recognised as a ground breaking and innovative approach to city governance. 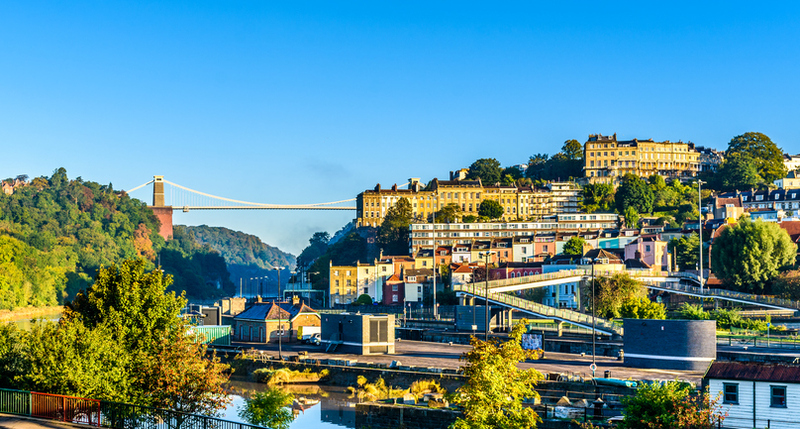 It has resulted in Bristol being shortlisted for the European Capital of Innovation award. At its heart is the understanding that what people receive from their city is not a result of the decisions made by any one organisation. Rather, they receive the product of decisions and non-decisions made by a whole range of organisations including local government, universities, health providers, the police and members from the not for profit sector. Using the One City Approach enables us to organise and lead that collective impact. It’s easier to describe than do as each organisation has its own metrics and lines of accountability that aren’t always to the place in which they do business. We are focusing the city through a One City Plan that will make sure we are accountable to a collection of city priorities that will take us up to 2050. We describe this as a move away from an over reliance on local government to enable the mobilisation of city governance. For example, we have a city that explicitly agrees it wants to be inclusive. The city has mobilised in the past to tackle rough sleeping, to eliminate child hunger and ensure every child gets access to high quality work experience. We are also looking at other factors which can affect the quality of people’s lives and therefore their ability to access opportunities. This includes creating more affordable housing, investigating the potential for a Bristol specific living wage, working with employers to address pay gaps and making it a priority to support disadvantaged neighbourhoods. Citizen engagement in leadership is central to this, and as we build a city of co leadership it is important that we set and deliver our priorities. I have set a test for this: that at any time every citizen should know the top three things the city is trying to achieve. How has Bristol worked to integrate newcomers and facilitate their acceptance into the community? What have been some of the immediate challenges posed by increased migration? Like most cities, Bristol has a contradictory record on inclusion. It is a port city that has looked to people and cultures beyond its boundaries. But it’s a city that exploited many of those people, most intensely through the transatlantic slave trade. It’s a city whose local working class population did not share in the full riches of the city’s global ventures. And it’s the city which many people from the colonies made home after the Second World War in the face of overt and covert hostility from many locals. Today we are a diverse, creative, innovative and open city, made up of communities from 187 countries around the world, speaking over 90 languages. In fact, 15% of Bristol residents were born outside the UK. We are working hard to reframe the way migration is understood. I want Bristol to engage with migration as an opportunity that also comes with challenges, rather than merely a collection of challenges. Our key challenge as an authority is to ensure the benefits of our city’s success are shared equally amongst all of our residents. Many of the factors which affect the inequality in our city statistically have disproportionately affected migrants and BME (Black and minority ethnic) communities. As part of our plan to tackle these issues, we have joined Oxford University’s Inclusive Cities project. This project aims to change the way migration is viewed in the country to offer equal opportunities to these communities. The project will be based on strategic aims implemented across all areas of the city. We are changing the language we use on migration and taking practical steps to broaden the opportunities available to all city residents, paying particular attention to the needs of children and young people. The Inclusive Cities Action Plan also recognises the issues of deprivation and inequality in other local communities. One of the things it focuses on is ensuring that local people’s needs are addressed alongside any newcomers. Alongside its message about the opportunities of migration, we will be looking to improve services for people who use English as a second language and find stronger pathways to employment. Through our work to create more homes for the city, we will also be looking to ensure we are creating accessible communities . 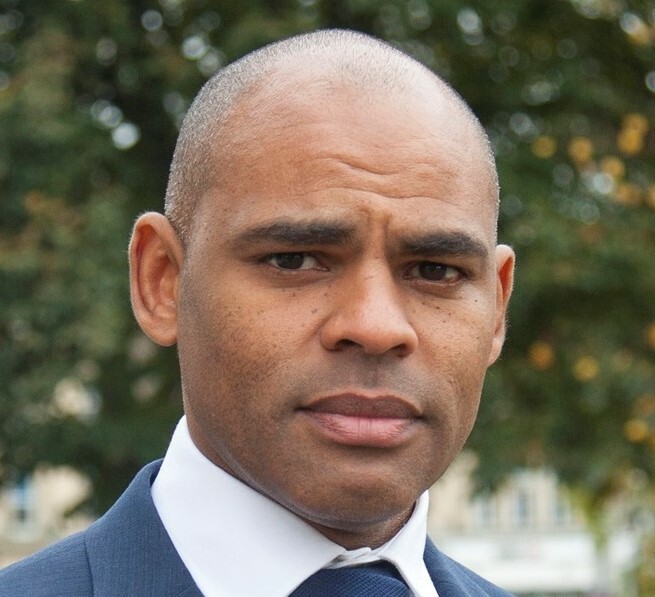 Marvin Rees is host for the Global Parliament of Mayors Annual Summit 2018. The summit looks to address global challenges faced by cities around the world.